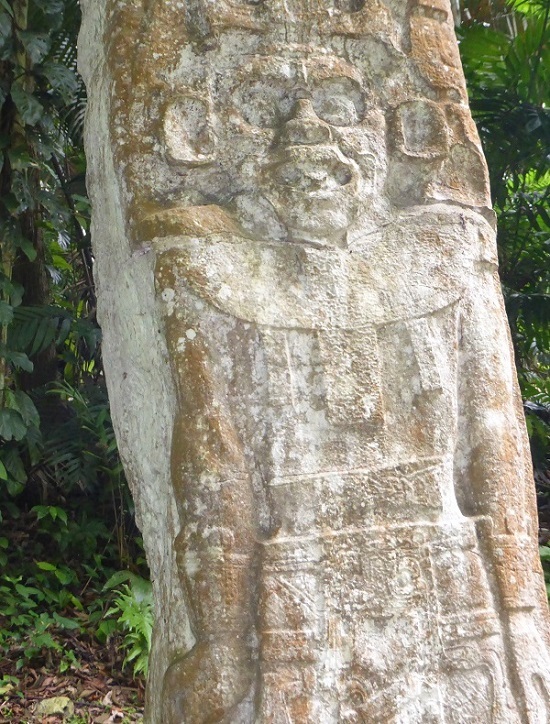 Lost Cities of the Maya – Discovered! 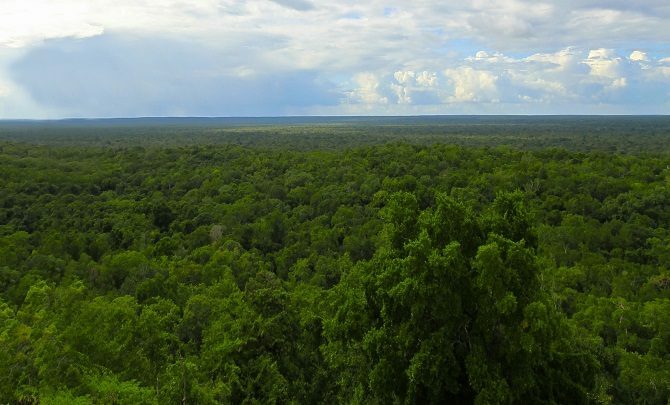 Anyone who has visited Guatemala’s northern province of Peten (or the neighbouring southern reaches of Mexico’s Yucatan Peninsula) will know that the region is sparsely populated and largely covered by a dense jungle blanket which stretches for mile after mile. 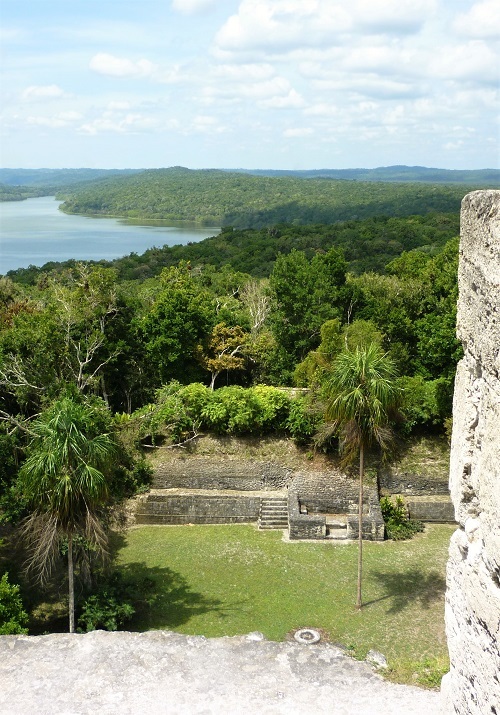 Largely over-shadowed by the far more famous Tikal, few visitors to Guatemala's Peten region visit the nearby, equally fascinating, Mayan city of Yaxha. 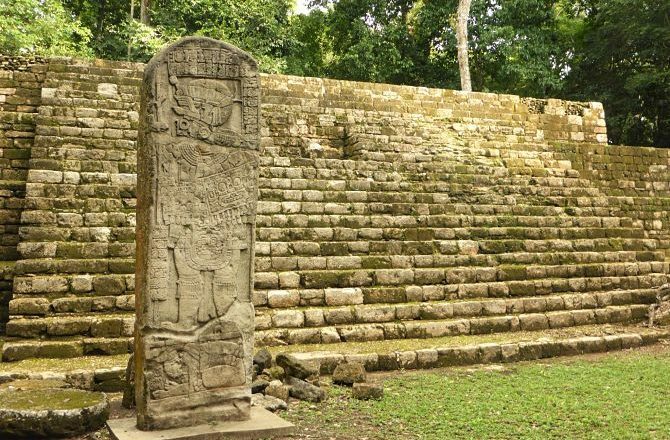 Aguateca is an important Mayan site located in the Peten region of northern Guatemala and was one of a number of important settlements in the area including Dos Pillas and Ceibal. 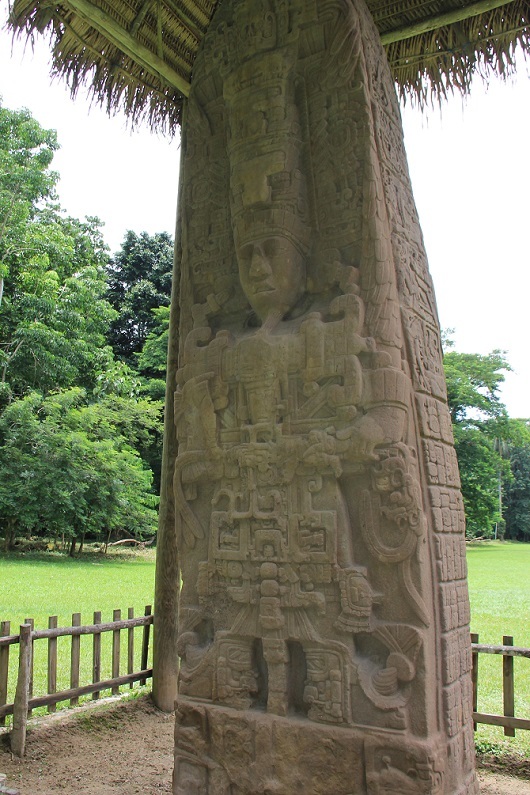 Iximche was the 15th century capital of the Kaqchiquels, having relocated here from K’umarcaaj. 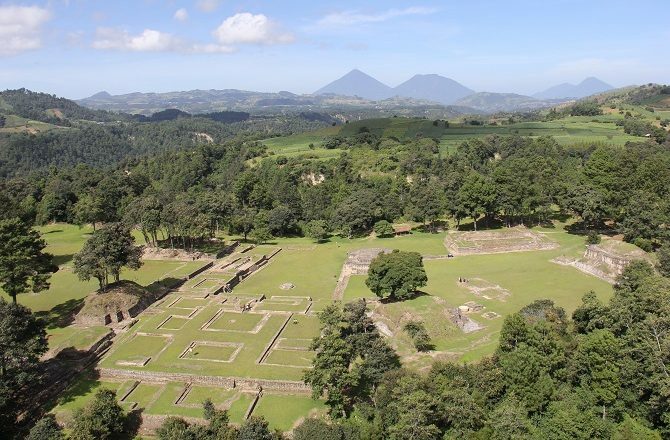 At that time, the Kaqchiquels were at war with their great rivals, the K’iche, and the site of their new capital, a flat plateau surrounded by steep ravines, made for excellent natural defences.